Our passion is to provide you with outstanding Beauty Treatments and Sun beds. We’ll make you feel special every time you visit and that’s guaranteed! Mention this offer when you book! 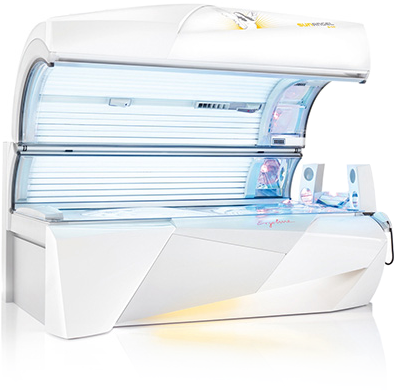 Sun Angel Sun Bed - the only one in Harlow! Do you want to be part of our amazing team?